Jason Nguyen. Photo courtesy of Jason Nguyen. 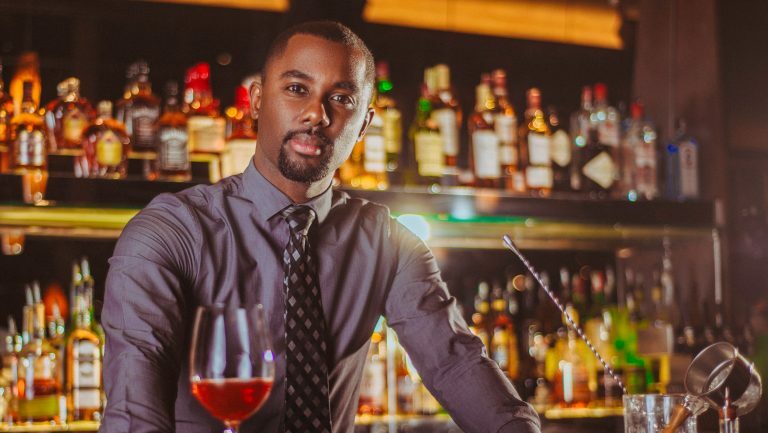 In our Rising Stars series, seasoned beverage professionals spotlight five of the most outstanding up-and-comers in their city—and discuss the mark each is making on the drinks scene. Oklahoma City is still experiencing growing pains and an identity crisis from 10 years of explosive development, especially in its urban core. A city that used to be associated with oil and rodeos suddenly finds itself on “most desirable” lists in several categories in national food, beverage, and travel publications that matter. 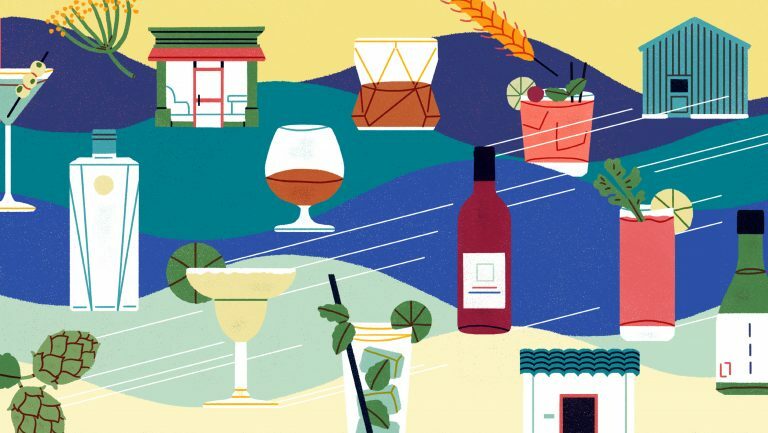 While the food scene here has always been underrated, the cocktail scene was almost a complete disaster until the craft cocktail boom started 10 years ago. 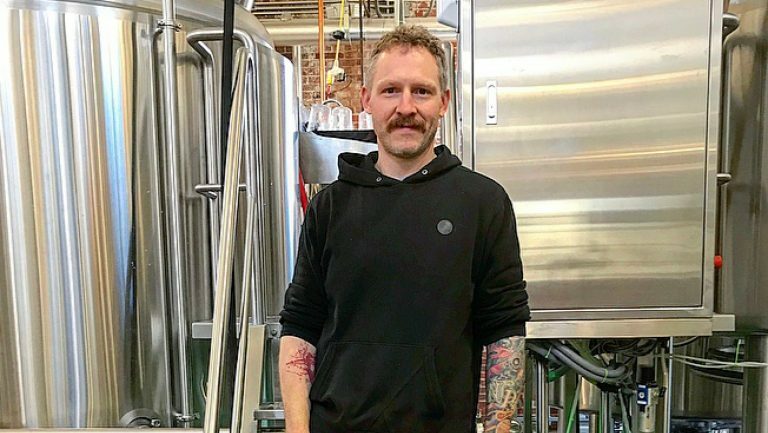 Craft brewing picked up about the same time. And that national recession that hurt most of the rest of the country in 2008? Deep energy reserves and associated jobs buffered OKC, so wines that couldn’t sell in large markets suddenly showed up on wine lists and package-store shelves in the state—thanks to a forward-thinking broker and some collaborative wholesalers. The growth of the craft beverage movement in OKC and the wide variety of beers, spirits, and wines that are now available here have attracted talent from outside, including expatriates returning home to ride the wave of economic development. 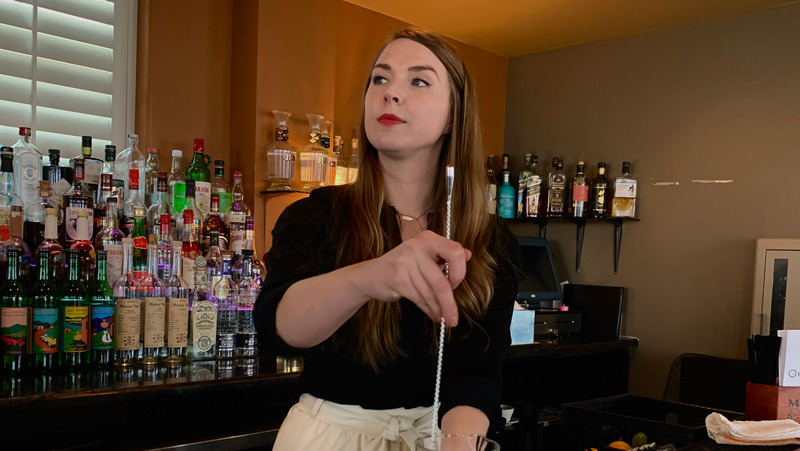 At the same time, bartenders and wine lovers have turned to national publications, drinks tourism, and the Internet to bring national trends to a city that’s no longer just considered a flyover. Karli Koinzan. Photo courtesy of Karli Koinzan. 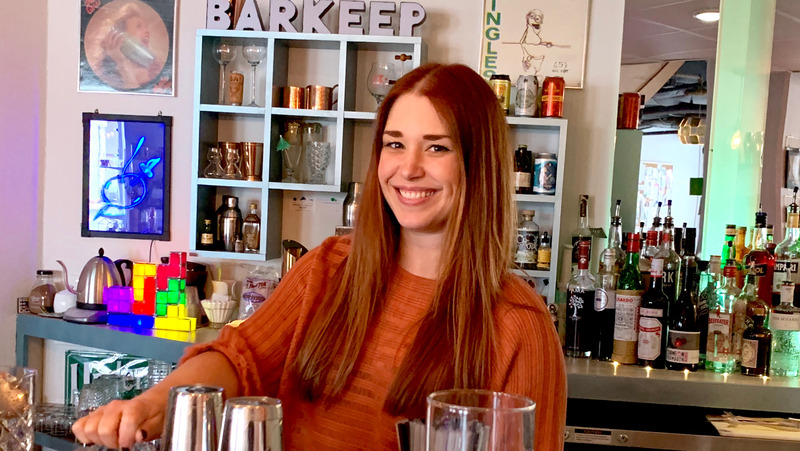 She shifted gears in 2018, leaving her job at O Bar to become a fine-wine and spirits sales rep for Handcrafted-Dynamic Brands. Once again, she found herself fearlessly jumping in and learning an entirely new job on the fly. “I made the move from behind the bar not just to round out my résumé,” says Koinzan, “but to do my part to increase the number of women in the local scene who have a chance to influence the industry.” In addition to her sales role, Koinzan has a couple of side hustles: She writes a cocktail column for Edible OKC and consults for bars around the city. Julia McLish. Photo courtesy of Julia McLish. 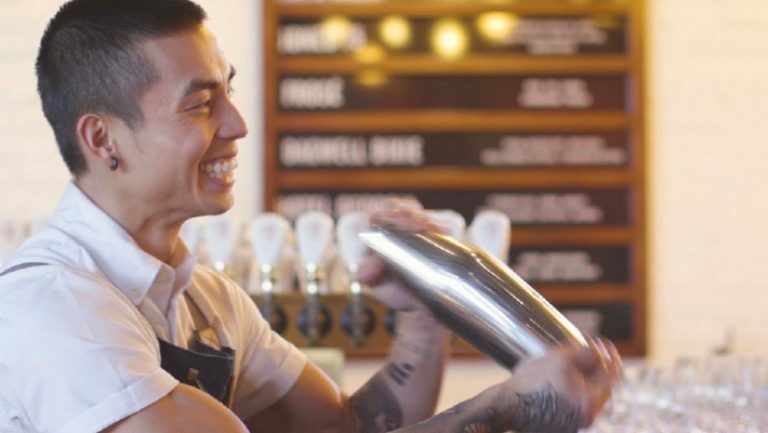 Private parties, bar takeovers, cocktail classes, and brand launches now fill Barkeep’s schedule, and McLish is having to think seriously about expanding. “I want to expand the space,” she says, “so that we can bring more professionals and nonprofessionals together in a setting that helps eliminate the misconception that craft is too difficult to do at home, while allowing the professionals space for innovation in the cocktail scene.” For now, though, the cocktail list remains small, usually featuring about eight, but McLish can make anything a customer requests. Nathan Roberts. Photo courtesy of Nathan Roberts. Matthew Griffin. Photo courtesy of Matthew Griffin. 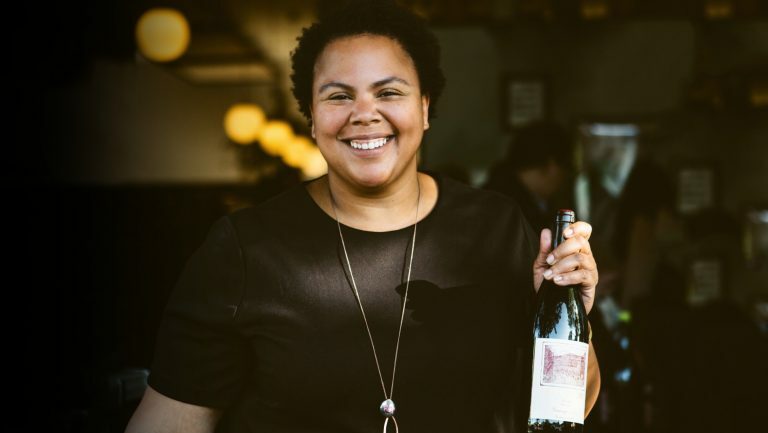 Kasi Shelton was the second woman to become a certified sommelier in Oklahoma. 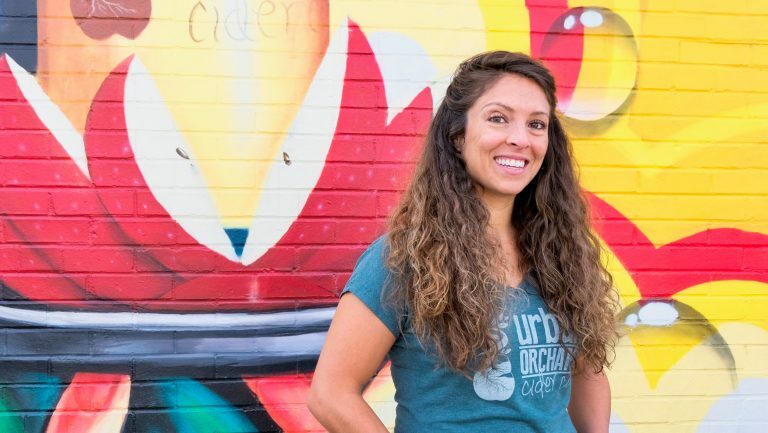 She managed wine bars in Manhattan and worked on the floor at a popular wine shop just outside OKC before taking her current position as the director of The Barrel Room, a storage and wine education space on the city’s north side. 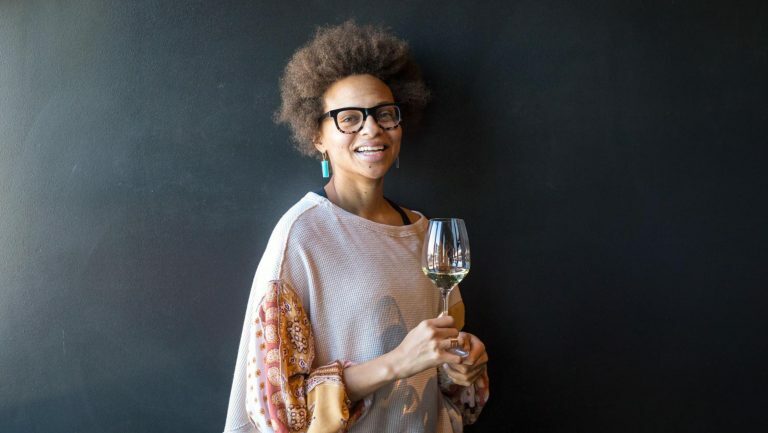 She met Griffin at a tasting in 2017 and quickly recognized his intelligence, passion, and artistic sensibility. “He brought this beautiful camera with him to the tasting—an antique,” says Shelton. 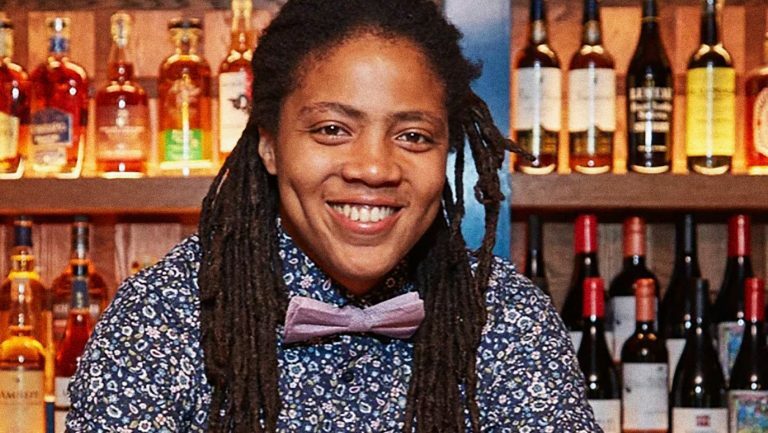 “Most of us just take pics on our phones, but he was taking his time with the wines he loved, and getting beautiful shots.” She notes that Griffin also has a passion for introducing people to craft cocktails and quality wines that wouldn’t otherwise be on their radar. Greg Horton is a freelance writer and a professor of English, Philosophy, and the Humanities in Oklahoma City who has covered lifestyle stories and news, including the food, wine, and spirits scenes, for several local and statewide publications for more than a decade. He lives downtown in an average apartment in the heart of the city’s explosive development with a roommate who is a bartender.